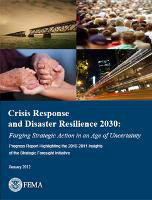 Many congregations played active roles in the disasters that struck Western Massachusetts in 2011 (tornadoes, Tropical Storm Irene flooding and October snowstorm and long power outages). 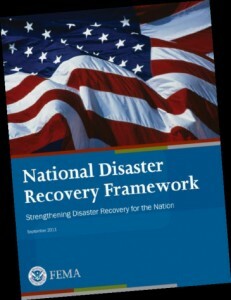 Preparing faith-based institutions and their members and establishing communication and partnerships with emergency management leaders in advance will enable all participants to be more effective in disaster response and recovery. 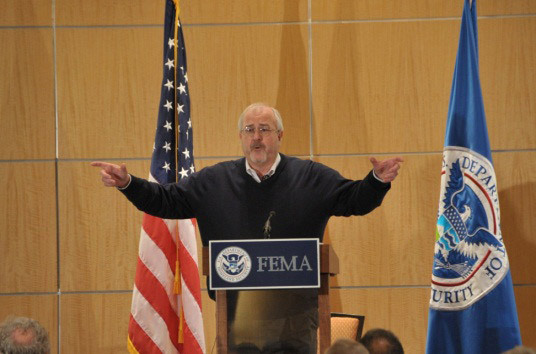 “When disaster strikes, the initial services provided may not come from government, but rather from churches, synagogues, mosques and other faith-based and community organizations…FEMA is working to improve our preparedness through the Whole Community framework.” – Craig Fugate, FEMA Administrator.